With your encouragement, I have collected the stories from my blog and will be publishing my book, Laugh With Kathy, next month (October, 2015). In the meantime, I am removing many of the posts from my blog. Please excuse my mess while I reorganize my blog and add information about book sales and speaking events. 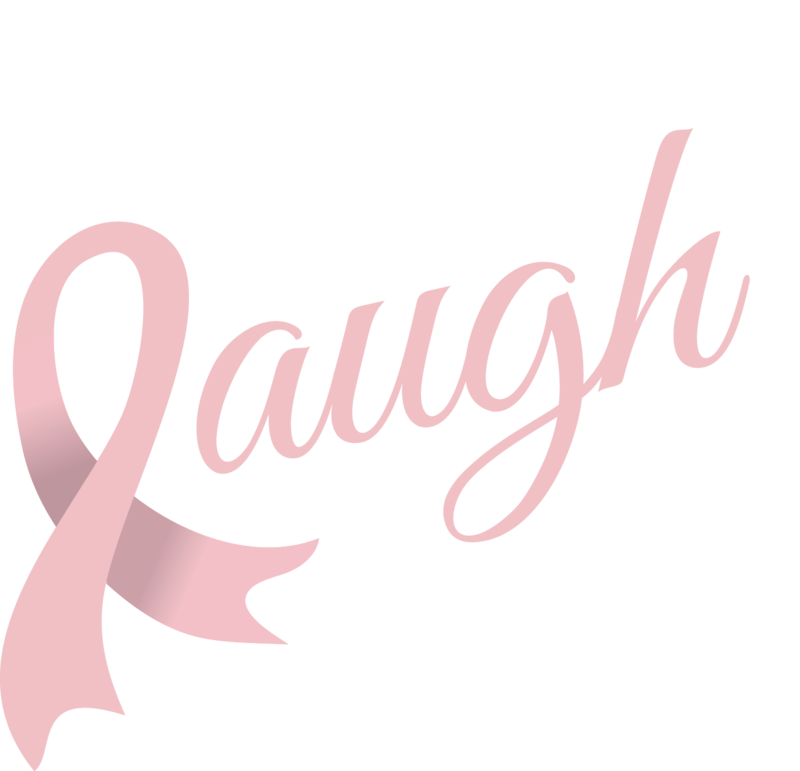 Laugh With Kathy will be available on Amazon in October, and autographed copies of the book will be available on this website. Yay!!! Best of luck! You will inspire many!! ?